Every now and again we step outside the square and have a good, long look at what we are doing. So it should be with manufacturing. Specifically, to enhance the awareness of just what it is the modern New Zealand manufacturer does. Part of that, of course, is to recognise the contribution manufacturing brings to the New Zealand economy. The design, original concept processes that add so much to what is eventually made and finds its way on overseas markets. 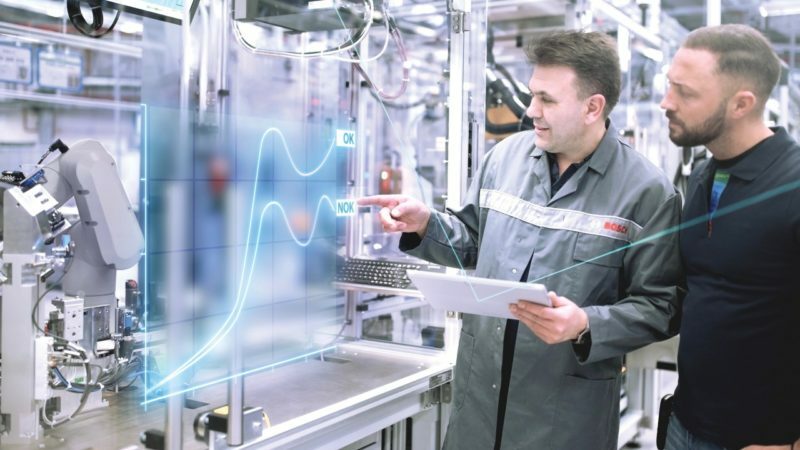 Manufacturers are modernising their technologies, equipment, systems and infrastructure consistently and applying that sophistication to their materials and production in an effort to create jobs and reduce energy costs. The jobs themselves are changing too. New, modern ways of manufacturing require highly-skilled workers. The current Government, to this end, needs to sought out what kind of ITOs will be in place to skill the workforce to play a key role in competitiveness on local and world markets. Developing talent is a real challenge and the changing nature of manufacturing is making it harder for talent to keep up. Government needs to invest more in manufacturers, their suppliers and interested stakeholders to create workforce development programs that train and equip workers with the right skills to remain competitive.